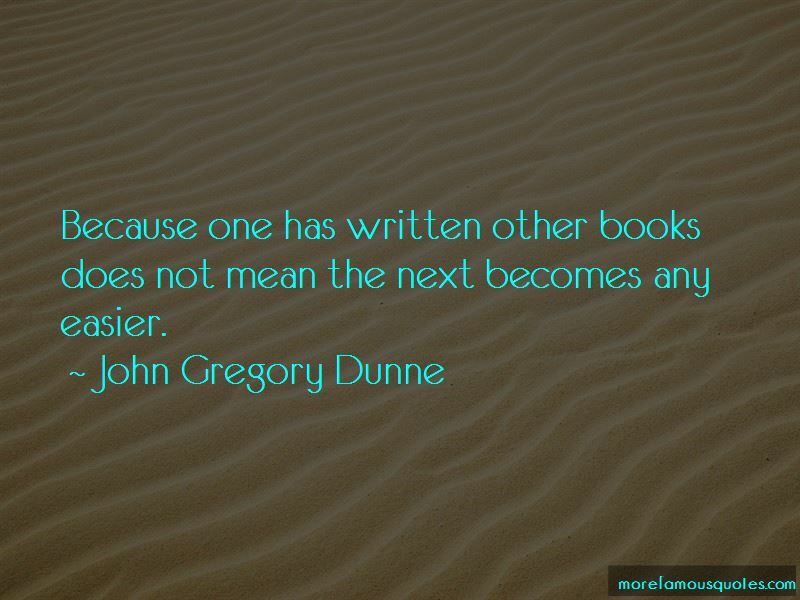 Enjoy the top 13 famous quotes, sayings and quotations by John Gregory Dunne. The narrative was too constricted; it was like a fetus strangling on its own umbilical cord. The professional guts a book through - in full knowledge that what he is doing is not very good. 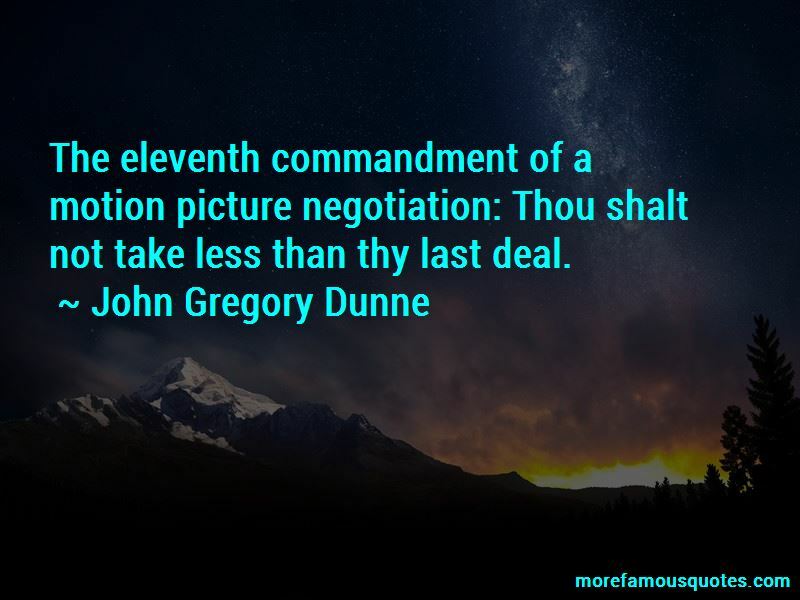 Not to work is to exhibit a failure of nerve. 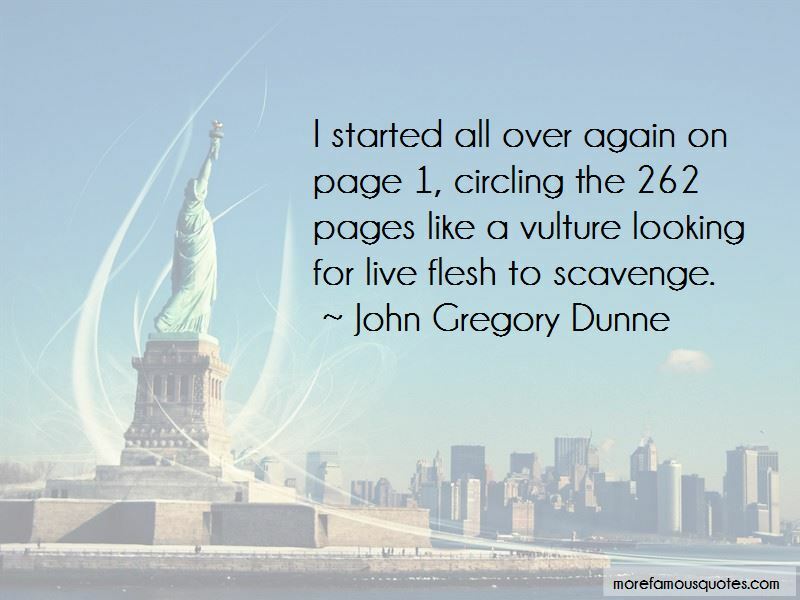 Want to see more pictures of John Gregory Dunne quotes? 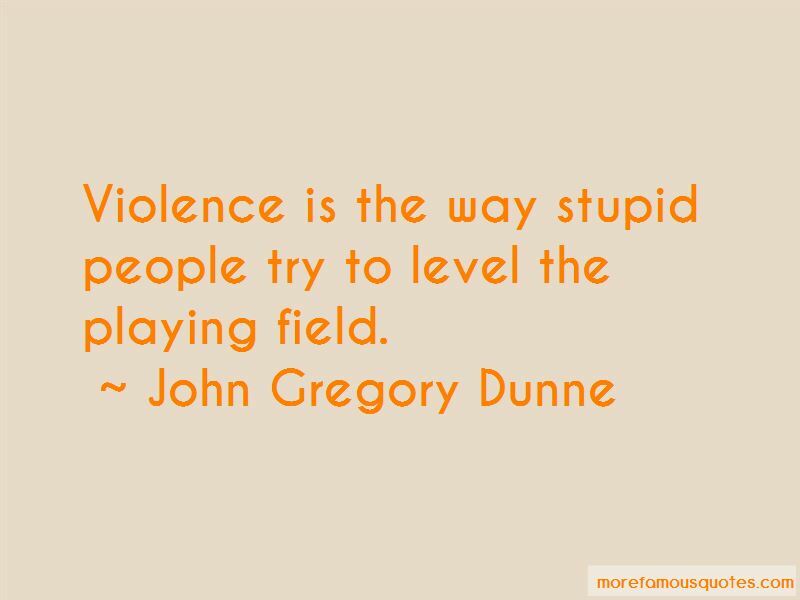 Click on image of John Gregory Dunne quotes to view full size.